So… What are the most common types of personal injuries? Personal Injuries in Indiana happen all of the time. Sometimes those personal injuries are the cause of other individuals or companies. There are certain types that happen a lot more than others. In the world of insurance, however, there is a very specific definition of what is considered a personal injury. There are a number of common types of personal injuries. Here are just a few. 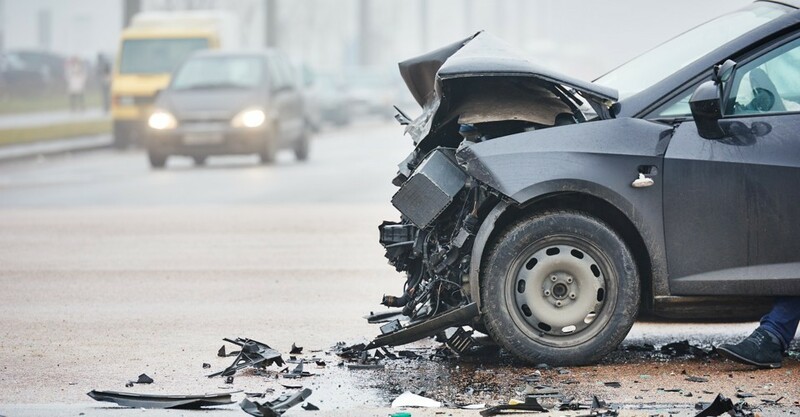 Car accidents are the cause of most of the personal injury cases in the United States. Here are some of the most recent car accident statistics in Indiana. 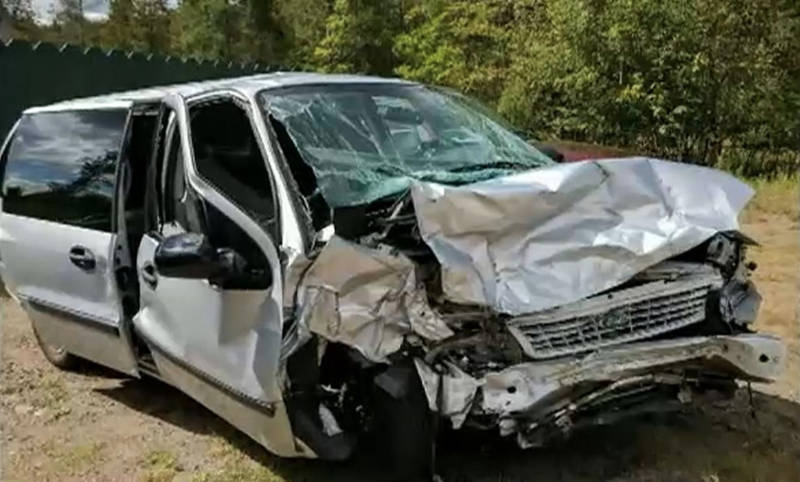 When a car accident occurs, often we find that it’s because one of the drives isn’t following the rules of the road, or taking the care to be a good defensive driver. In some instances, a careless driver is held financially responsible for the personal injuries sustained from the car accident. In this instance you’ll need to hire an Indianapolis car accident attorney. 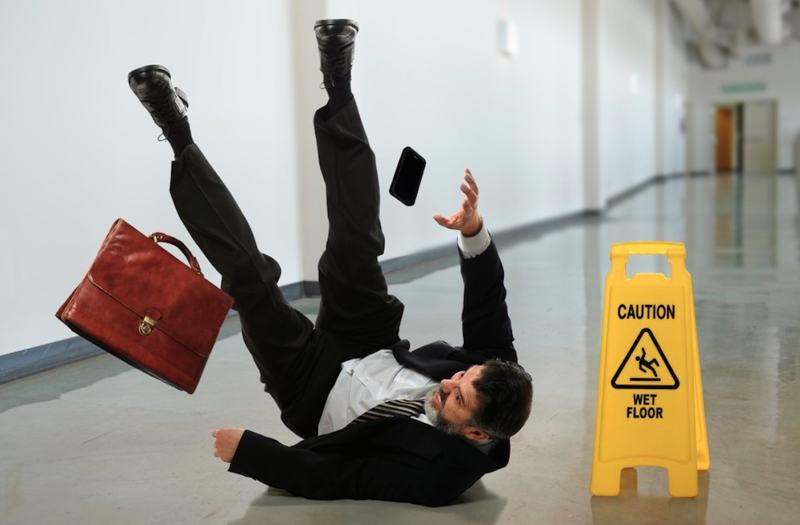 Slip and fall cases are another typical variety of personal injury case. Land owners (or, sometimes, those who are renting a property) have a legal responsibility to keep their premises reasonably safe and untainted by hazards, to make sure that people who are on the property do not become injured. Indianapolis slip and fall personal injury cases happen often in the winter, where ice and snow are prevalent. Another common type of personal injury claim, is the result of some types of workplace accidents. 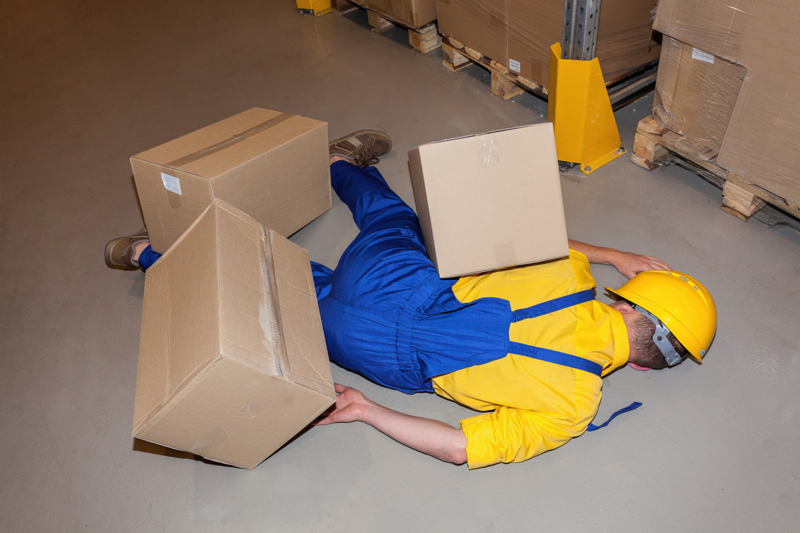 In the workplace, often, objects that fall from shelves or dropped by another person can cause very serious injuries. Head injuries are a common result of this particular sort of accident. The fundamental policy is that the only compensation an injured employee can recoup after a workplace accident is through his or her employer’s workers’ compensation insurance. The advantage is that workplace injuries have reached an all time low. Unfortunately, construction worker fatalities are at a continuous climb. If you have a workplace personal injury claim in Indianapolis, it’s best to contact a personal injury attorney right after you have a significant workplace injury, as you may have legal rights. 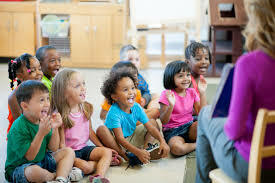 If your child is injured in a preschool, the accident and grounds liability laws of your state are going to control the circumstances and magnitude to which your preschool will be called to account. To create a claim for negligence, you need to prove that your daycare had a duty of care, breached the duty of care, and afterwards as a result of that breach, caused an injury to your child. In this instance you’ll need to hire a daycare negligence lawyer.